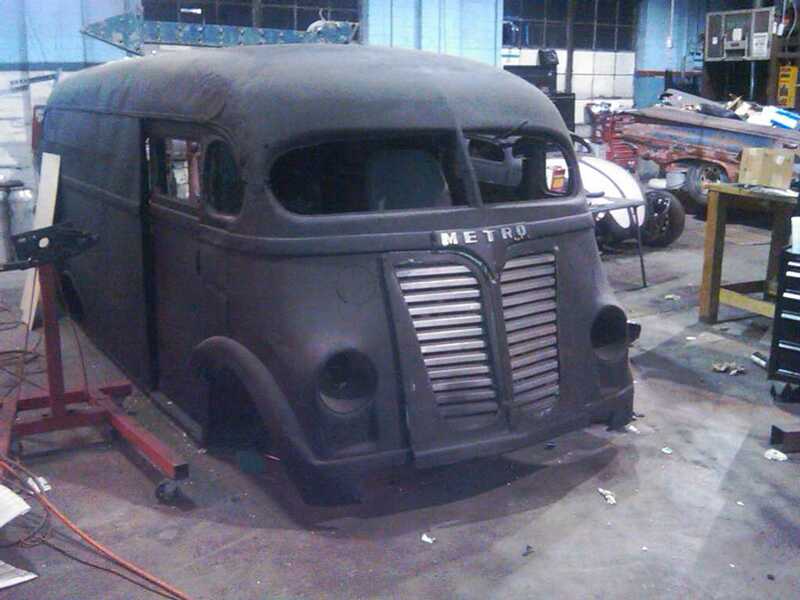 Here’s a sneak peak of the chopped and slammed Metro delivery van. Brought to you by Morbid Rodz! This entry was posted	on Thursday, April 22nd, 2010 at 10:42 pm	and is filed under IH, International, International Harvester, Metro Delivery Van, Rat Rodz. You can follow any responses to this entry through the RSS 2.0 feed. You can skip to the end and leave a response. Pinging is currently not allowed.